BILSTEIN Truck & Off Road - B8 8112 Series ZoneControl CR Suspension Kit TOYOTA - Lesher Motorsports, Inc.
Click For More Info 2005 - 2015 TACOMA BASE ALL ALL ALL ALL ALL 4WD;Front Lift Height: 0.6-2.6"
Click For More Info 2016 - 2017 TACOMA LIMITED ALL ALL ALL ALL ALL Front Lift Height: 0.4-2.2"
Click For More Info 2016 - 2017 TACOMA SR ALL ALL ALL ALL ALL Front Lift Height: 0.4-2.2"
Click For More Info 2016 - 2017 TACOMA SR5 ALL ALL ALL ALL ALL Front Lift Height: 0.4-2.2"
Click For More Info 2016 - 2017 TACOMA TRD OFF-ROAD ALL ALL ALL ALL ALL Front Lift Height: 0.4-2.2"
Click For More Info 2016 - 2017 TACOMA TRD SPORT ALL ALL ALL ALL ALL Front Lift Height: 0.4-2.2"
Click For More Info 2017 - 2017 TACOMA TRD PRO ALL ALL ALL ALL ALL Front Lift Height: 0.4-2.2"
Never before has so much capability been packed into one direct fit suspension kit. 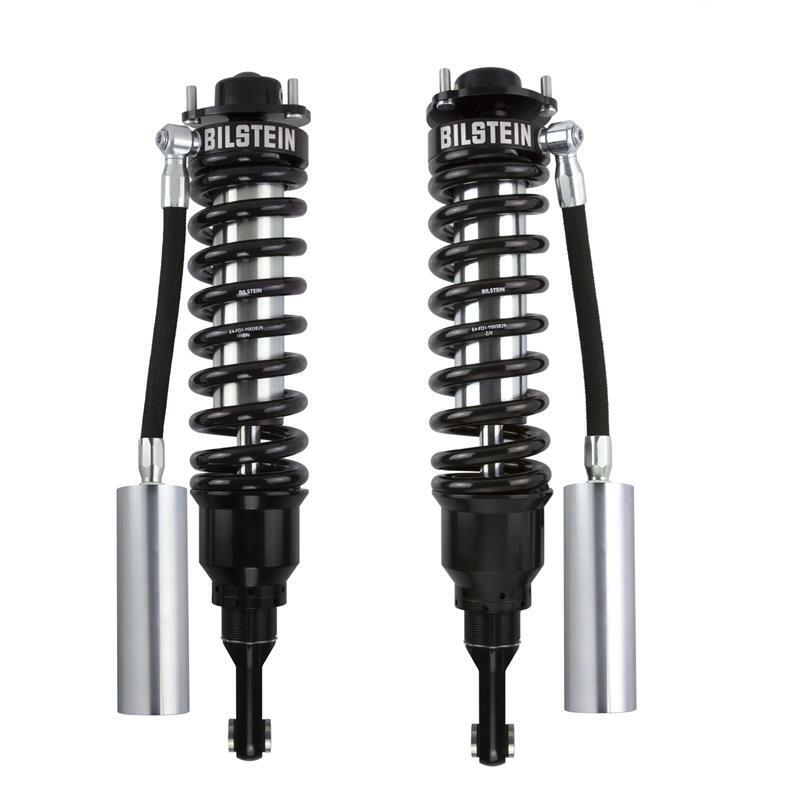 BILSTEIN B8 8112 (ZoneControl CR) suspension kits incorporate a new, revolutionary technology, delivering position sensitive damping in both compression and rebound. ZoneControl CR provides unparalleled comfort during everyday driving conditions, combined with maximum control under large suspension inputs. 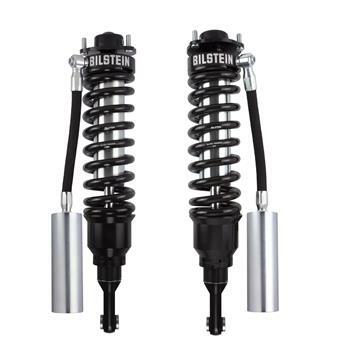 BILSTEIN B8 8112 (ZoneControl CR) suspension kits will enhance your suspension performance to a level that will defy convention.